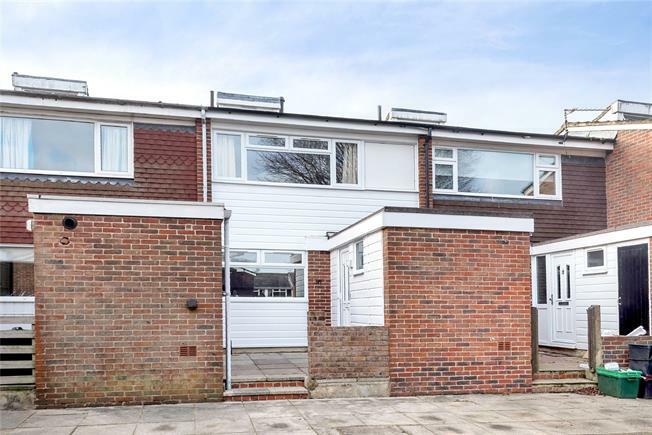 3 Bedroom Terraced House For Sale in Orpington for Asking Price £335,000. Located within the popular village of Downe we are delighted to offer to the market this three bedroom terraced house that is in immaculate condition and has been extended to the ground floor. The property features a lounge opening to dining room, modern kitchen and cloakroom. The three bedrooms upstairs are served by a family bathroom suite. Viewing highly recommended.